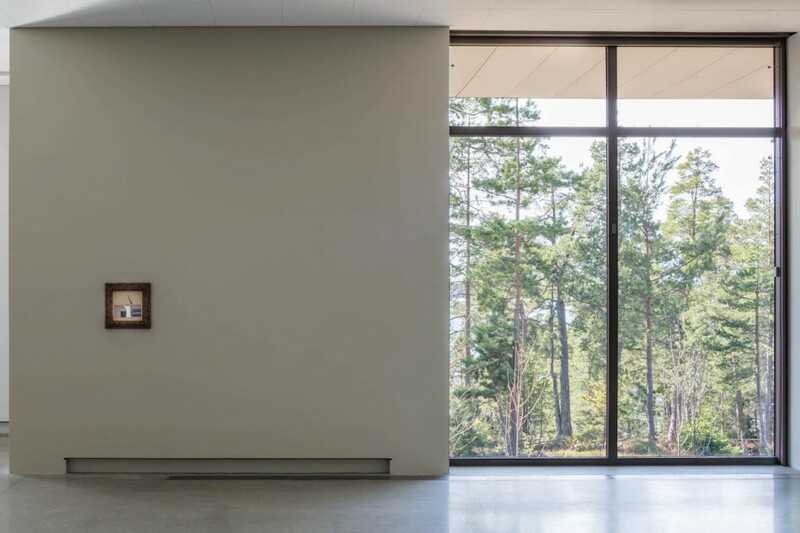 The ample Artipelag center, located in the Stockholm archipelago, has arranged an extraordinary meeting of sorts: Morandi/Edmund De Waal,a conversation between Italian painter Giorgio Morandi (1890-1964) and contemporary artist and writer Edmund de Waal. 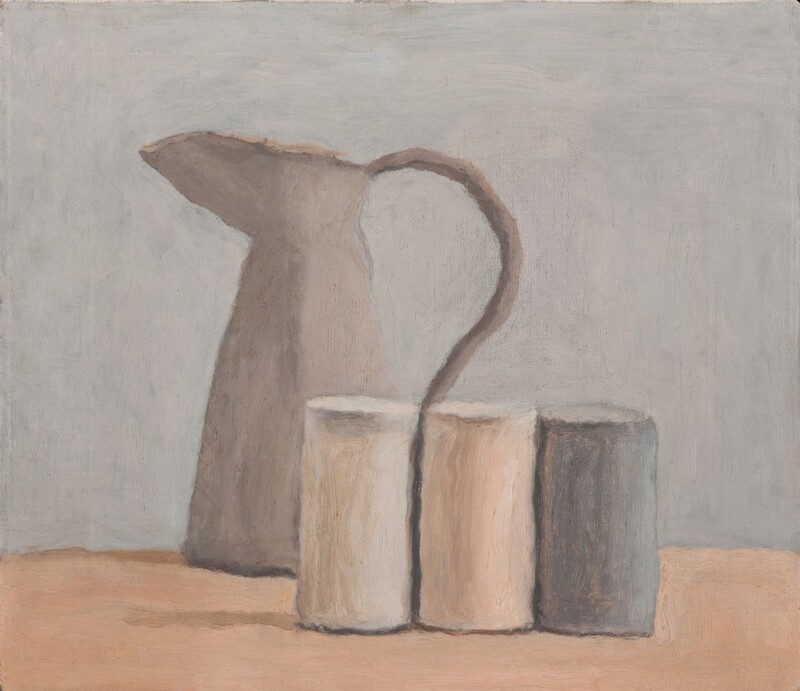 Morandi was known for his natura morta paintings of pottery… and also for being an artist’s artist: his work acted as muses to many creators across many disciplines —including filmmakers like Fellini, who gave pivotal room in the script of La Dolce Vita to two of his paintings, displayed in Rudolf Steiner’s house, and Antonioni, who featured one of his pieces in La Notte. 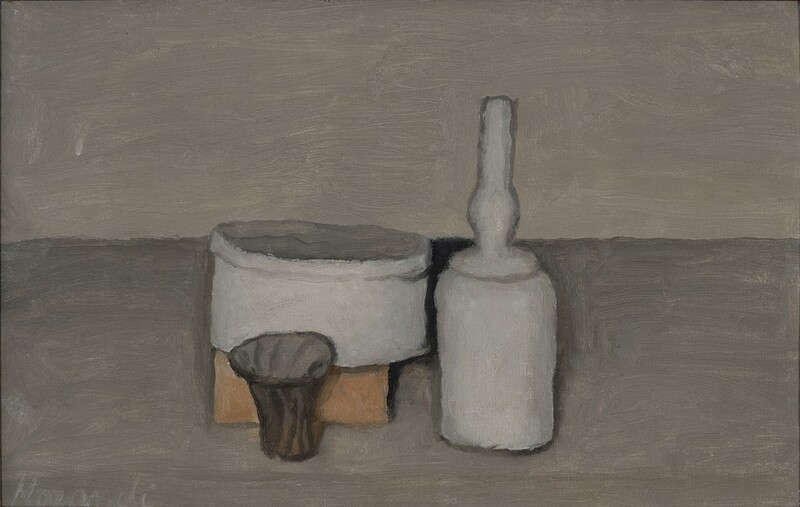 For this exhibition, Artipelag selected 50 works produced between 1921 and 1963, mostly still life paintings of ceramic household items. 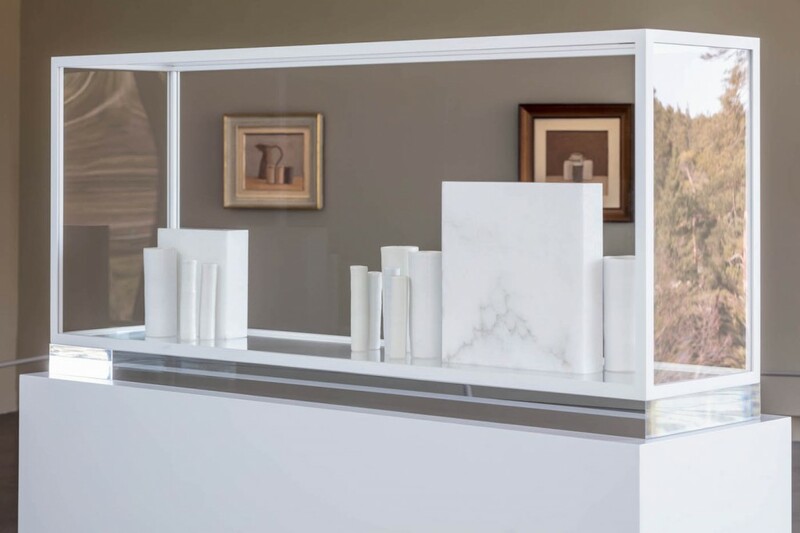 In addition to 30 pieces made between 2013 and 2017, Edmund de Waal, born the year of Morandi’s death, has also produced 10 new works in direct response to Morandi, who he has often cited as an artistic inspiration. 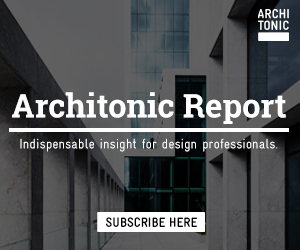 The British artist is known for his large-scale installations of porcelain vessels, informed by his passion for architecture, space and sound. 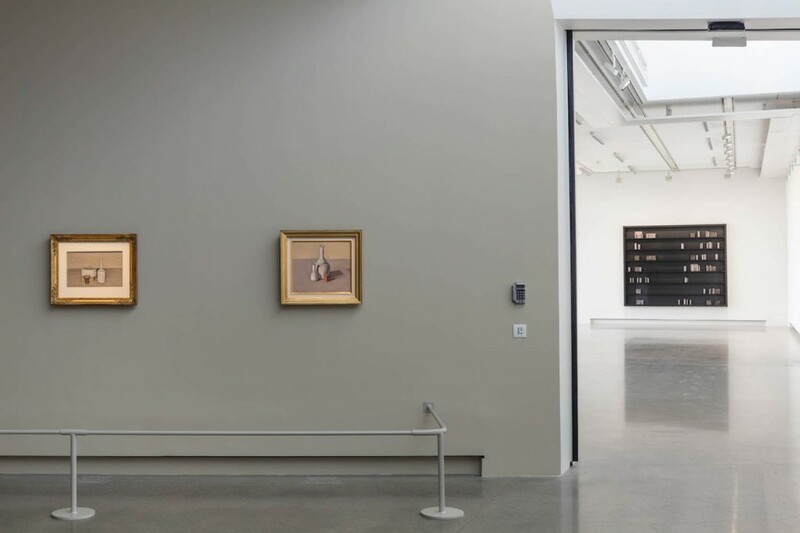 The enthralling exhibition is on display at Artipelag until October 1, 2017. 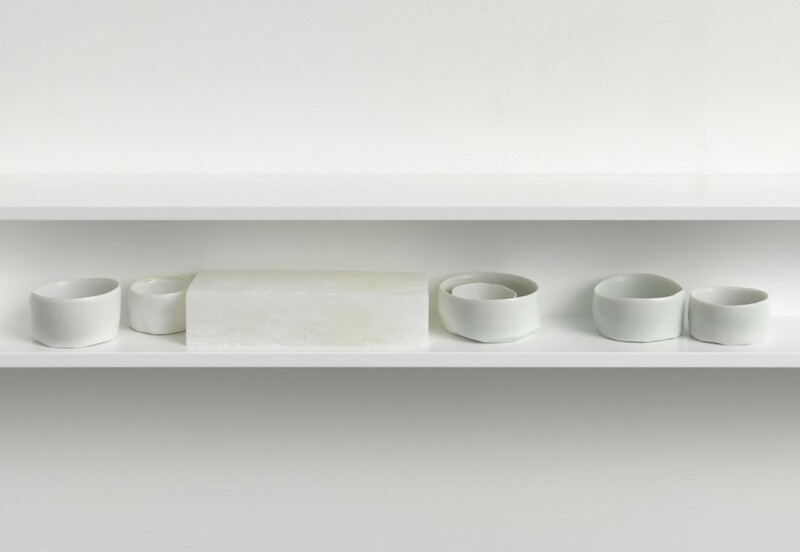 Edmund de Waal, A New Ground III, 2015 Photo: Mike Bruce. 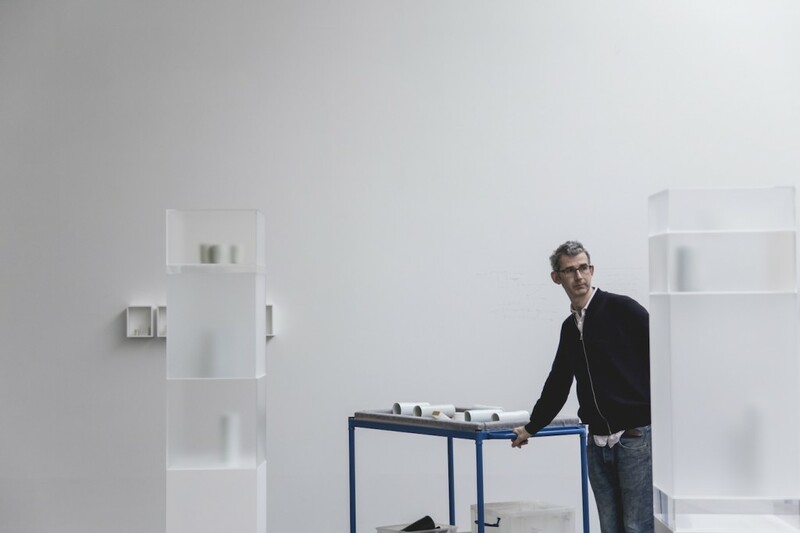 © Edmund de Waal. Courtesy the artist and Gagosian. 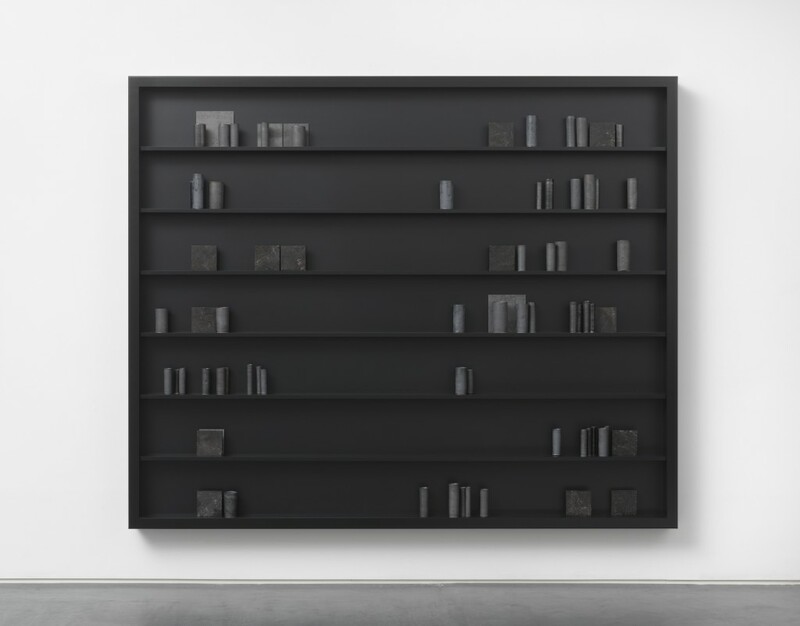 Edmund de Waal, The Reader, 2016 Photo: Mike Bruce. © Edmund de Waal. Courtesy the artist and Gagosian. Edmund de Waal, Five Winter Songs, 2016 Photo: Mike Bruce. © Edmund de Waal. Courtesy the artist and Gagosian. 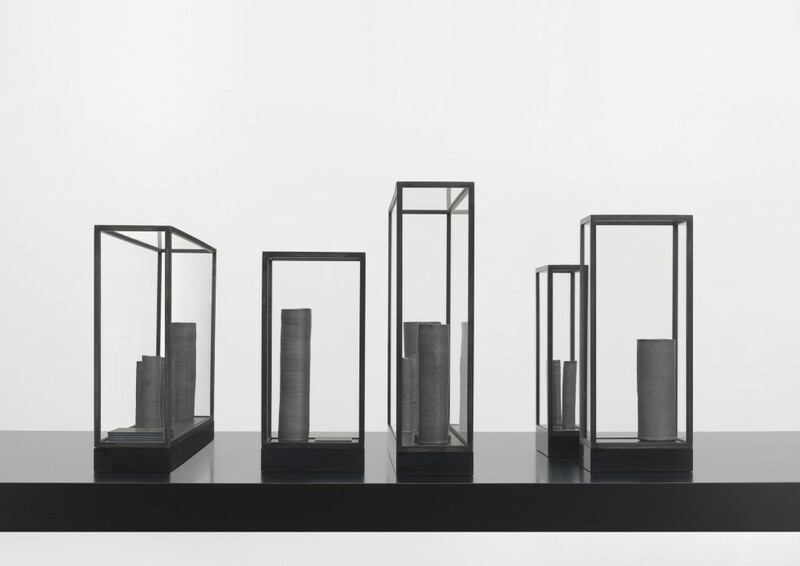 Edmund de Waal, Another Hour, 2014 Photo: Samuel Lind. View of the exhibition. Photo: Jean-Baptiste Béranger.